Every teacher is the leader of our future generation of leaders. It is our job to empower our students, so that they can thrive in learning and life. Our engaging and innovative programs help teachers empower students as confident, resilient and creative citizens. Teachers are equipped with tools and resources to grow the social emotional intelligence students need to succeed now and in the future. Our parallel workshop series focused on teacher wellbeing and mindful leadership helps educators to nurture a professional culture of social emotional intelligence and collaboration in schools ensuring that they can thrive and grow as positive and impactful leaders of their learning community. 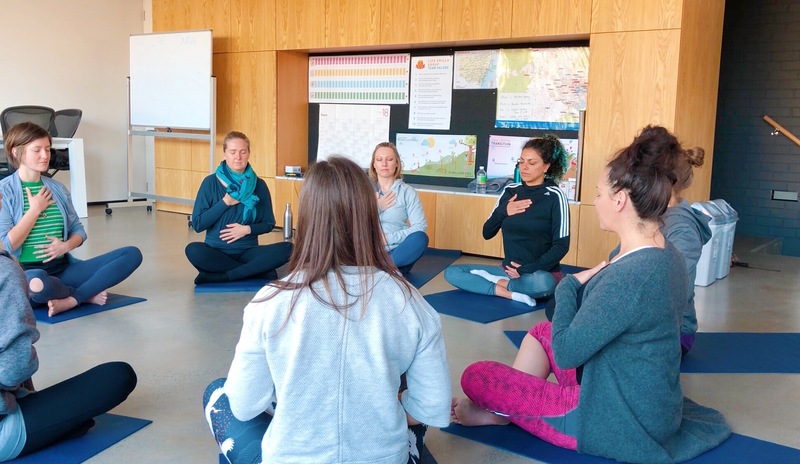 In our teacher wellbeing workshops, you will explore wellness science and develop core skills needed for optimal individual wellbeing, better enabling you to focus your attention on creating a harmonious and positive learning environment in your classroom. Our self-management programs will help to enhance your communication, personal leadership and classroom management. This program will equip you with a repertoire of valuable skills that will help you towards a greater sense of balance and purpose. You will develop a flexible repertoire of skills and strategies that you can use to support the development of students’ physical, social, emotional and intellectual skills, leading to improved student learning outcomes. 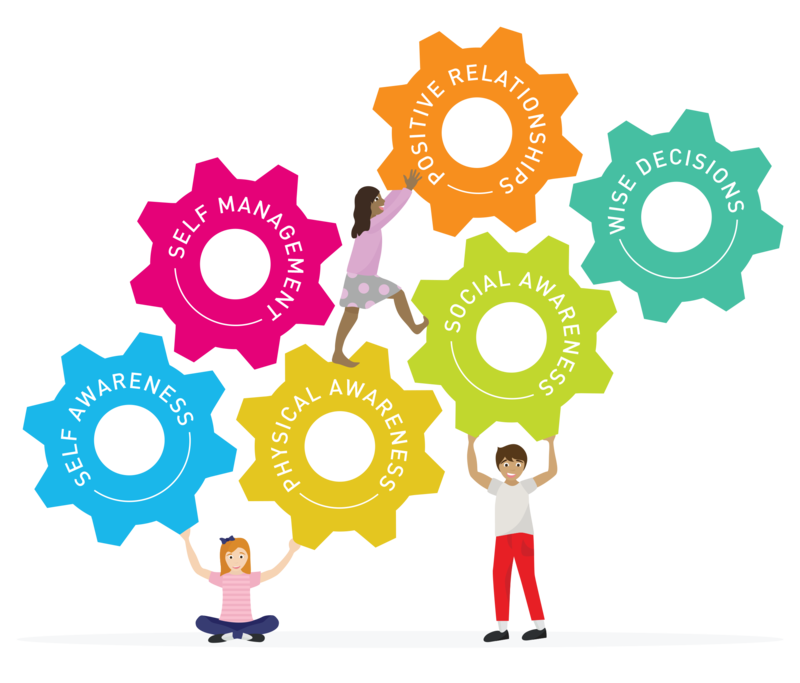 These NESA registered online masterclasses equip you with learning, curriculum aligned strategies and highly engaging resources empowering your students to actively manage their own health and wellbeing. We are committed to providing high quality professional development helping teachers to continuously improve and maintain their teaching practice and develop their careers. Our professional development contributes to mandatory requirements for maintaining teacher accreditation. 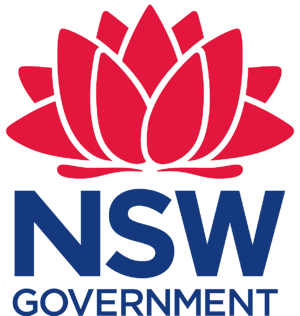 All of our programs are aligned to the Australian Professional Standards for Teachers and selected programs are also endorsed by NESA, which allows teachers to claim NESA registered hours. We host workshops throughout the year for teachers. 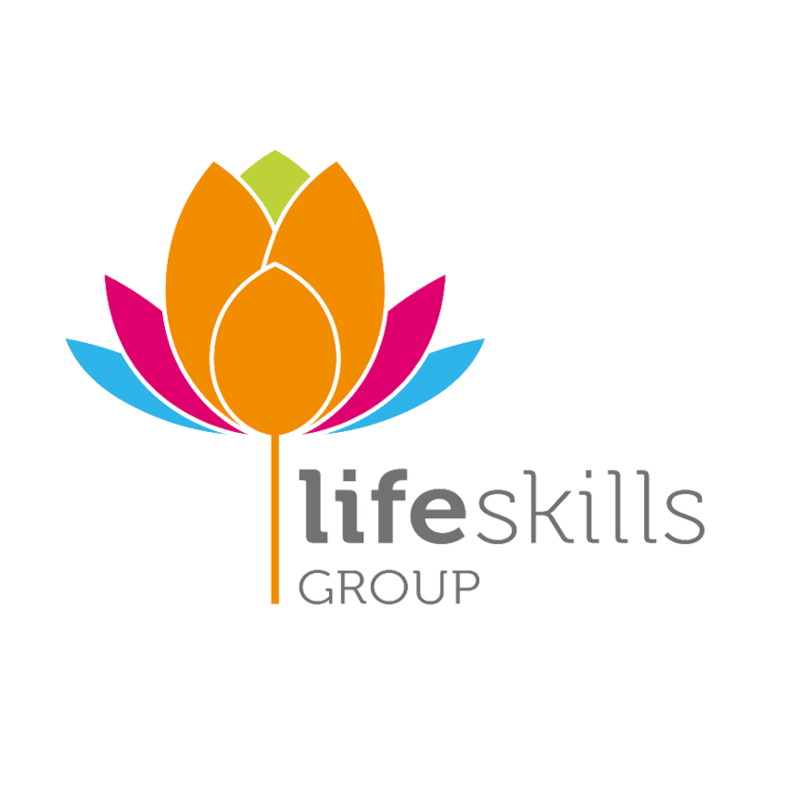 In our workshops you will learn how to strengthen the human skills of yourself and the students you teach. You will learn how to help reduce anxiety, build resilience and flourish in life. 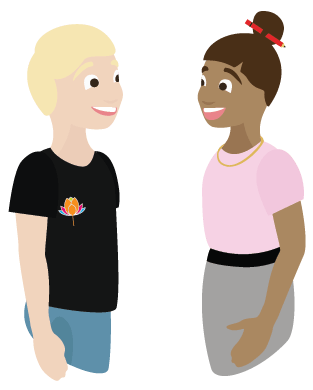 Join one of our workshops and connect with like-minded people in our passionate community.